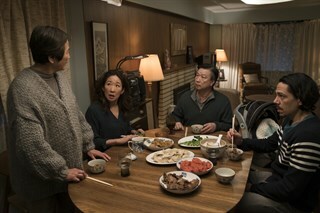 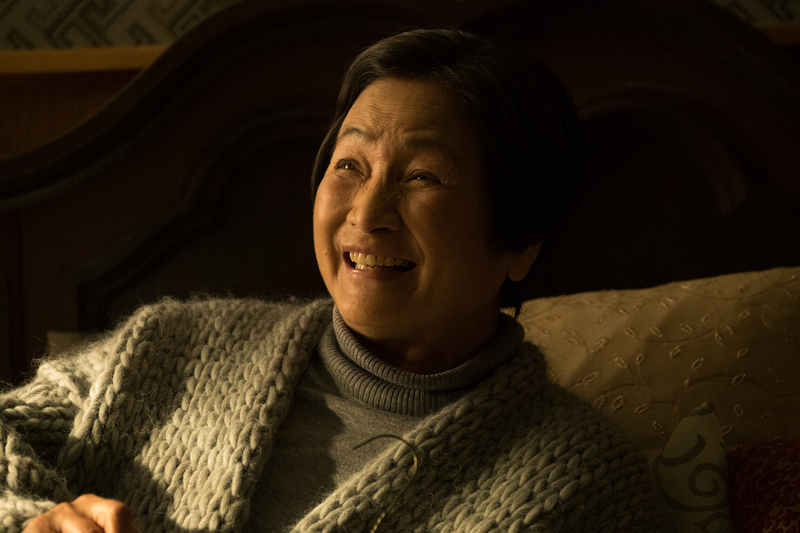 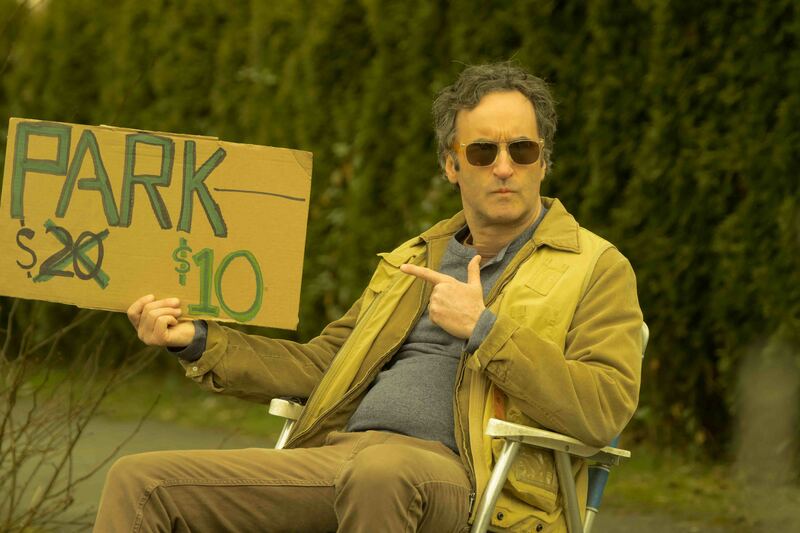 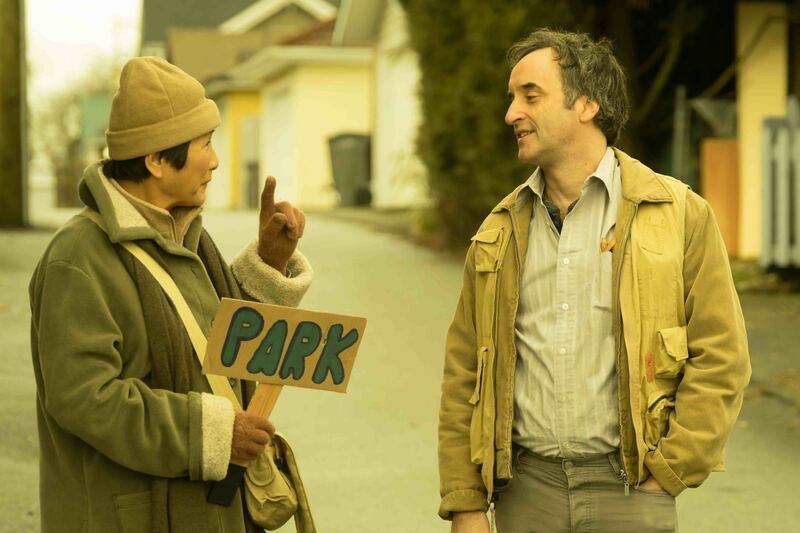 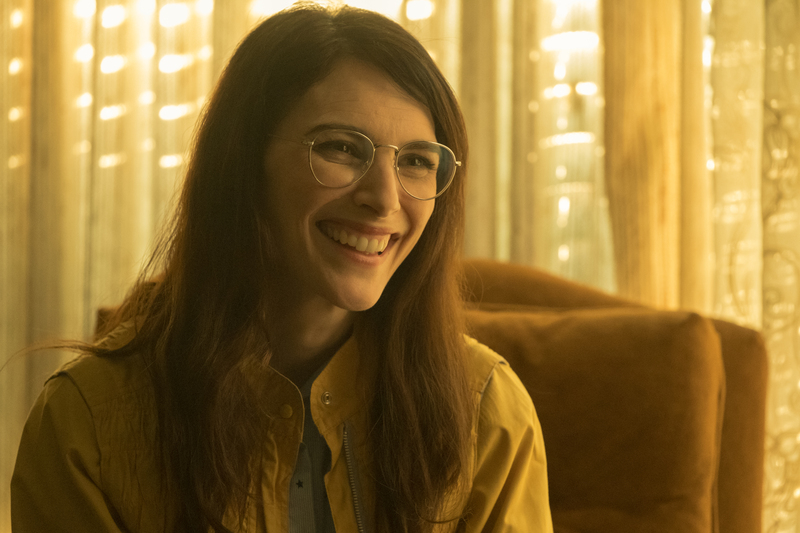 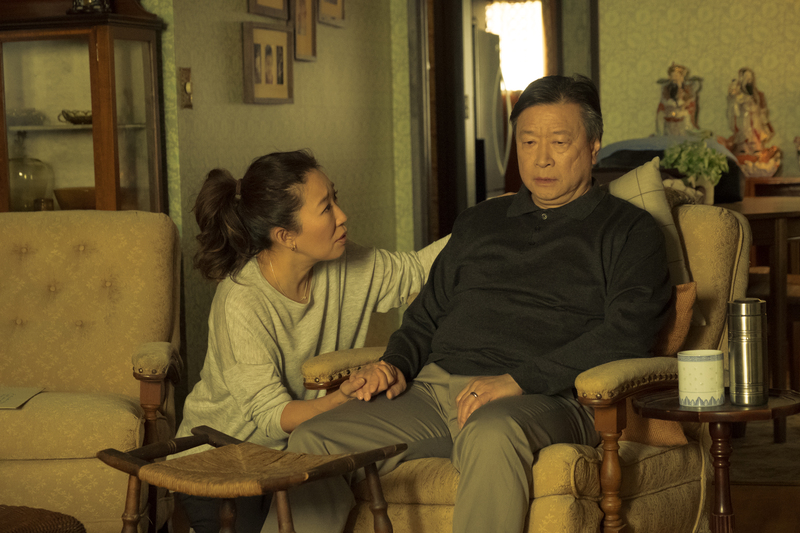 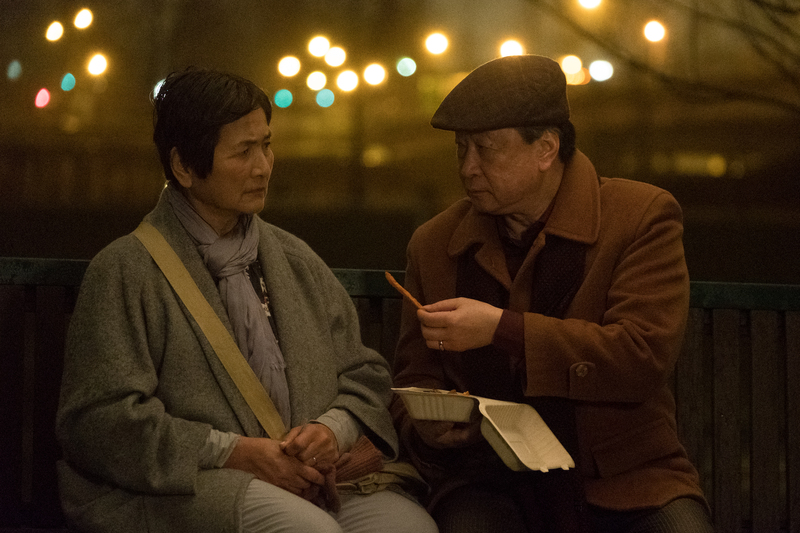 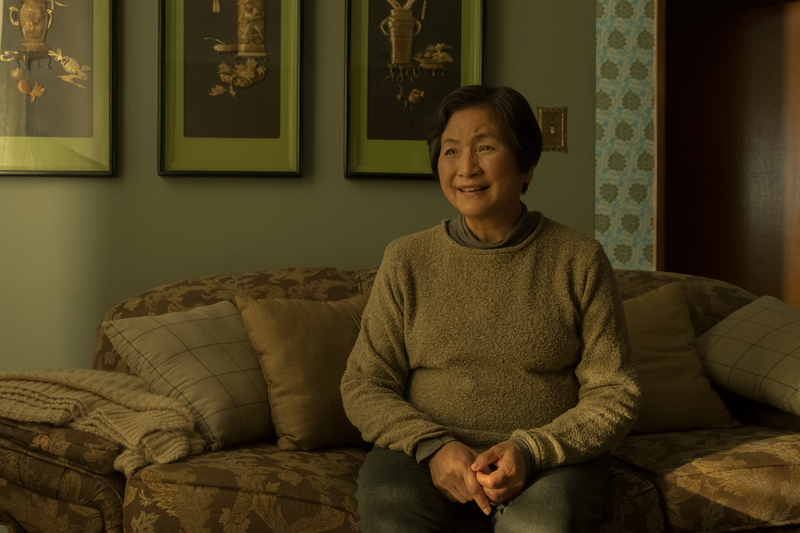 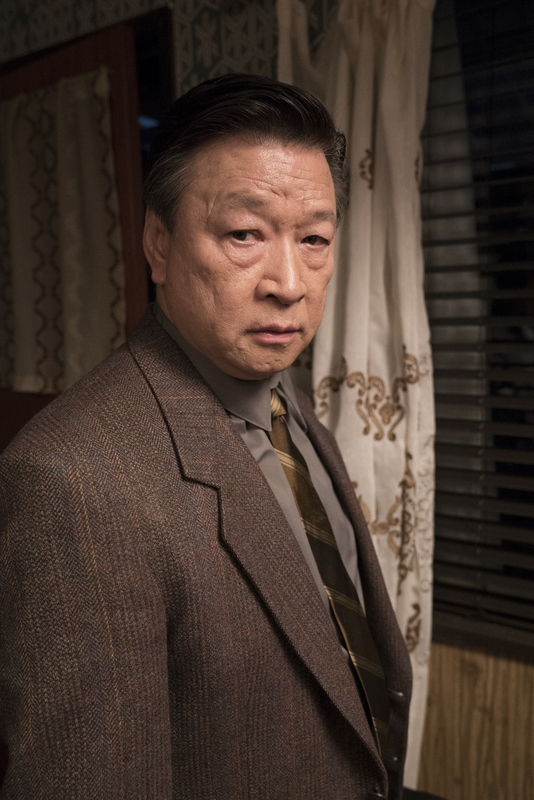 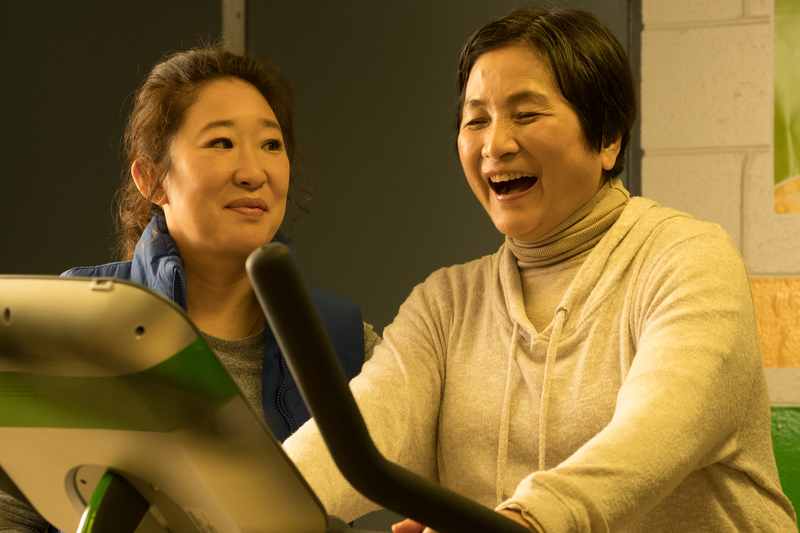 Mina Shum directs an all-star cast — including Cheng Pei Pei, Sandra Oh, Tzi Ma, and Don McKellar — in her latest feature, about a devoted wife and mother who is forced to reassess her reverence for her husband after she finds another woman’s undergarment in his laundry. 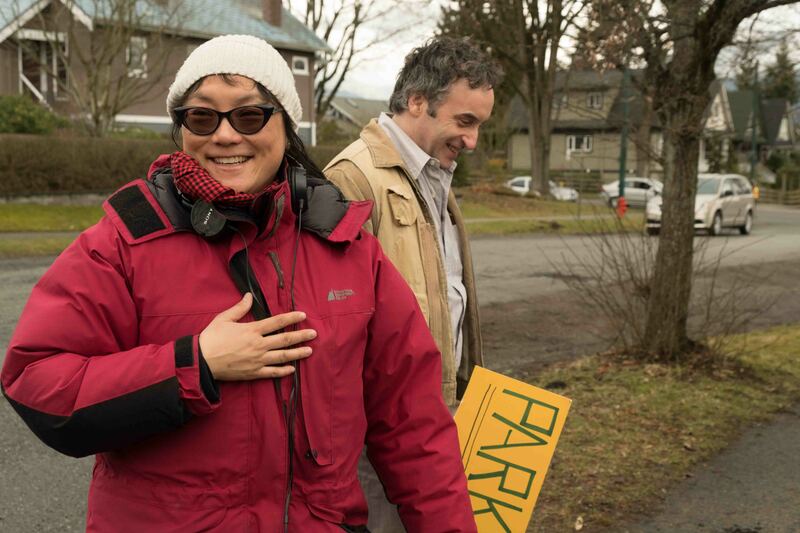 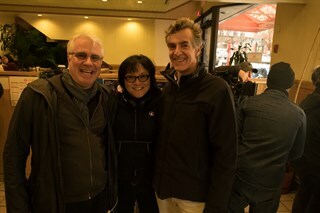 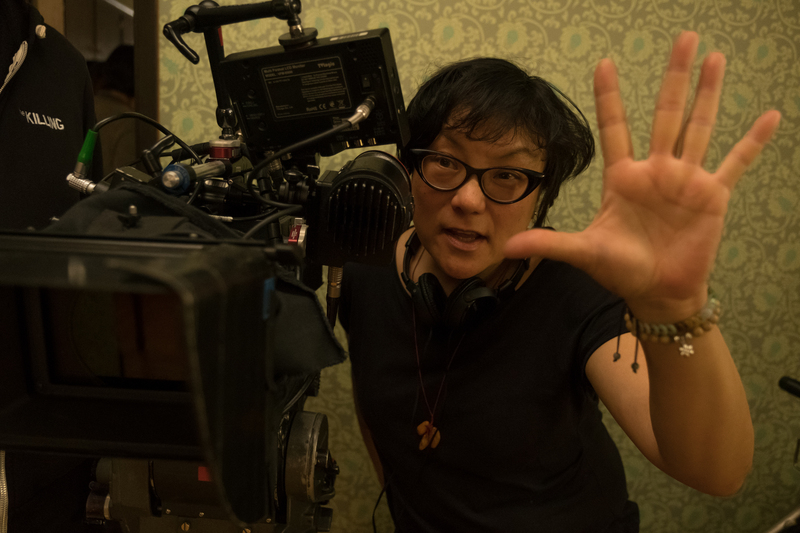 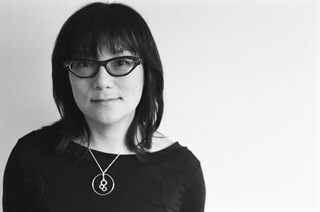 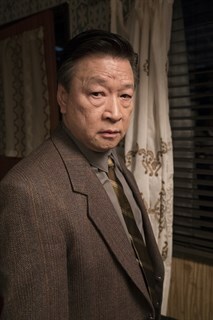 MEDITATION PARK director Mina Shum. 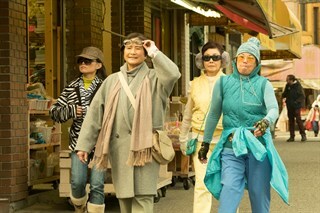 Courtesy of Mongrel Media. 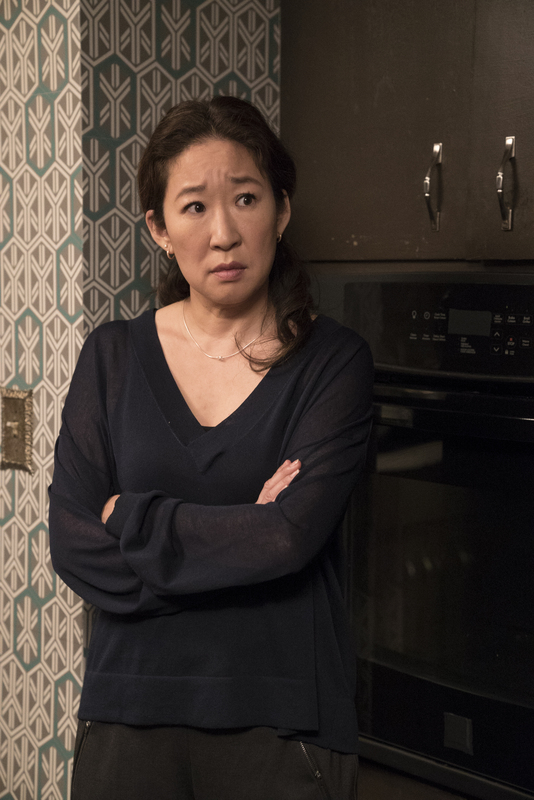 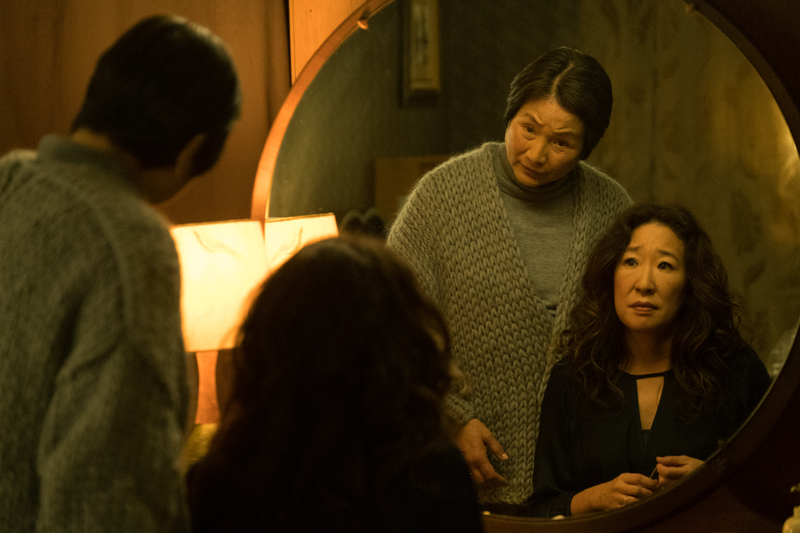 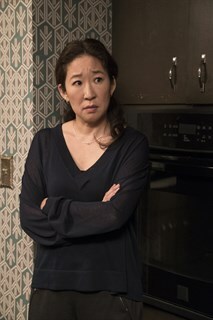 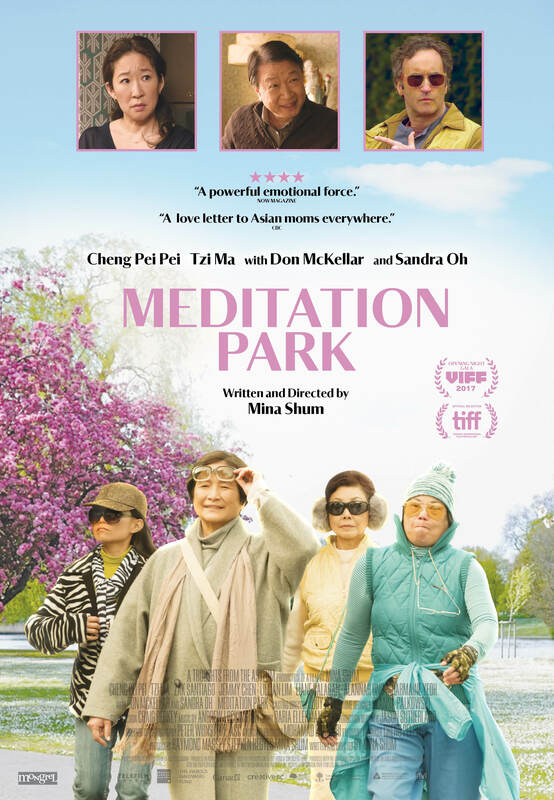 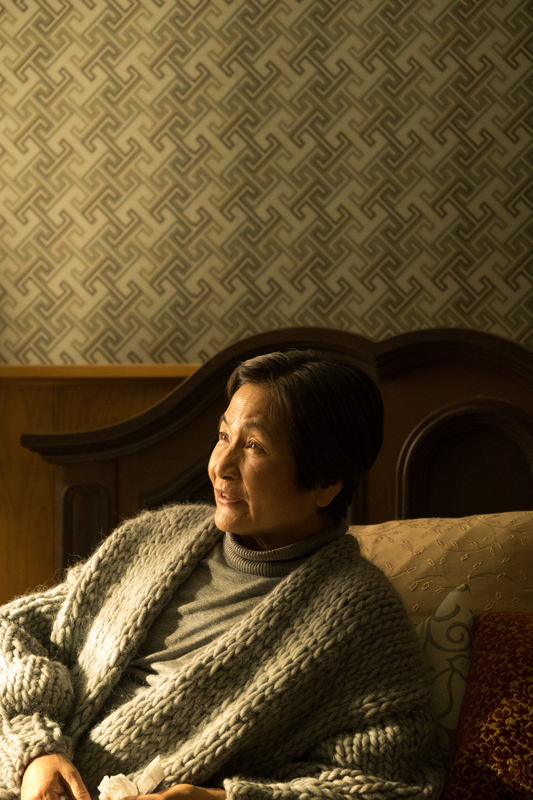 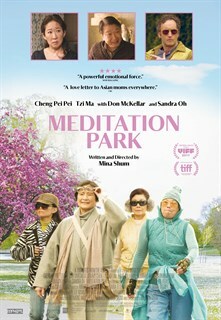 Maria (Cheng Pei Pei) and Ava (Sandra Oh) in MEDITATION PARK. Courtesy of Mongrel Media.